JUPITER, Fla. -- Tiger Woods is receiving help to manage his medications. 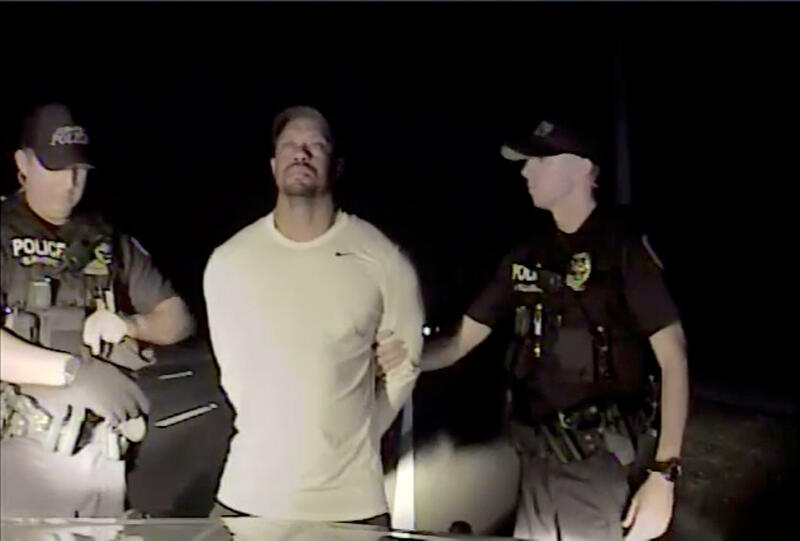 Police video showed that Woods couldn't follow simple instructions or keep his balance during a dazed and disoriented encounter with police before he was arrested on suspicion of driving under the influence. Nike said it is keeping its sponsorship of Woods. A spokesman told CBS News recently, "There is no change in our relationship with Tiger."